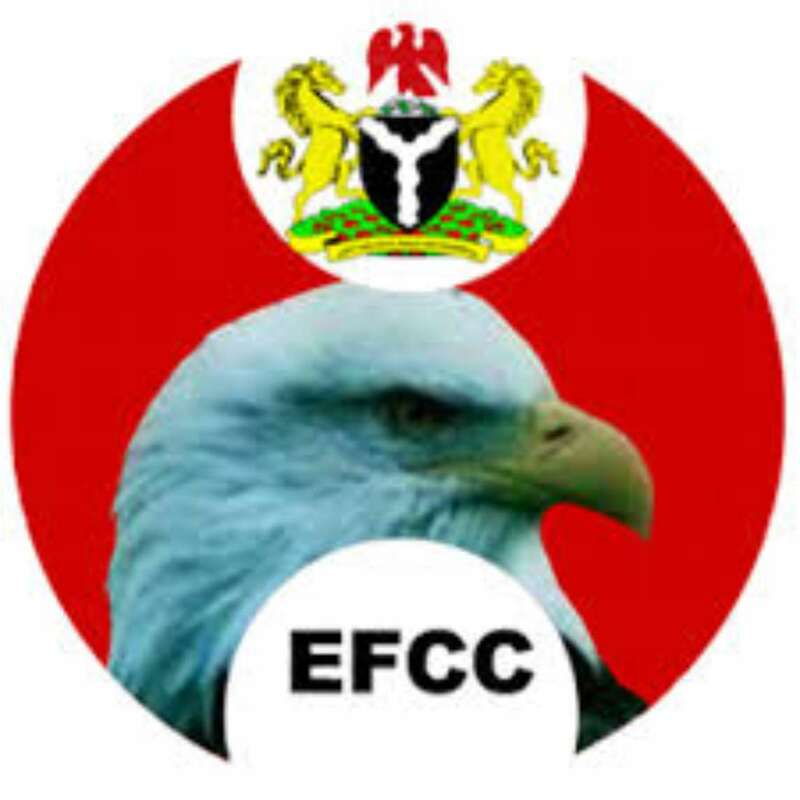 A Federal High Court, Ibadan has established that the Economic and Financial Crimes Commission (EFCC) has no power to arrest anyone or investigate cases of debt recovery arising from breach of contract. Justice J. O. Abdulmalik in an April 1, 2019 damning judgment, a copy of which was obtained by The Nation, declared that the EFCC Act 2004 does not empower the commission to arrest, detain anyone or investigate cases of breach of contract in business transactions. It held that the commission only has power to arrest, detain or investigate financial crimes, not civil transactions. He gave the judgment in a case dragged before him by an Ibadan-based businessman, Elder Francis Morakinyo Afolabi, through his lawyer, Mr Joshua Olaniyan, against the commission and five others. Afolabi dragged the EFCC to court for his arrest, torture and freezing of his bank account based on a petition submitted on him by Mr Kehinde Olaniyan who trades under the name Kehinde R. Olaniyan Nigeria Enterprises over failure to fulfill his own part of a business transaction worth N14 million with the latter in 2015. 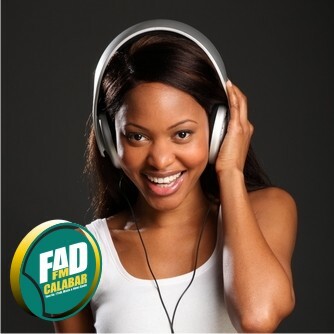 The petition was submitted to the Ibadan zonal office of the commission, upon which it invited Afolabi. The complainant was admitted to bail while his bank account was frozen pending the completion of its ‘investigations’. But Afolabi dragged the commission and other respondents to court seeking a declaration of his arrest and freezing of account illegal as well as publication of a public apology in two national dailies that are popular in Ibadan. He also sought N100 million damages against the six respondents in the case. The judge also held that Afolabi’s fundamental human rights were breached through his arrest and freezing of his bank account. He, therefore, awarded N500,000 damages to the applicant but absolved the bank, stressing that it was under obligation to honour the request from the EFCC for the account freezing being a commission empowered to do such. The judge set aside the directive freezing Afolabi’s bank account. He insisted that the transaction between Afolabi and Olaniyan was civil, pointing out that failure to honour terms of contract does not amount to a crime. He said it is strictly a civil transaction that is outside the powers of the commission irrespective of the garb the commission put on the matter. “The ‘investigation power’ vested on the 1st respondent is in relation o the commission of a crime, and not a civil transaction, as simple as recovery of debt. The requisite sections of the E inimical and Financial Crimes Commission (Est) Act Laws of Federation of Nigeria 2004 as aforementioned all referred to instance and occasion of suspicion crime.” He declared.